We have been teaching this course on and off since 1999 and we have it available again. Based on the DFUSE curriculum and textbook, we have well over 5,000 students that have completed our courses. Certainly one of the most complete courses offered in Colorado with a self paced text and homework module combined with focused range instruction and drills. The textbook portion takes the average person about 4 to 5 hours to complete and covers a wealth of information most courses totally ignore. 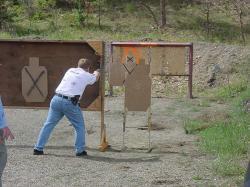 We also provide our students with a variety of drills they can use to keep their skills tuned after the course. 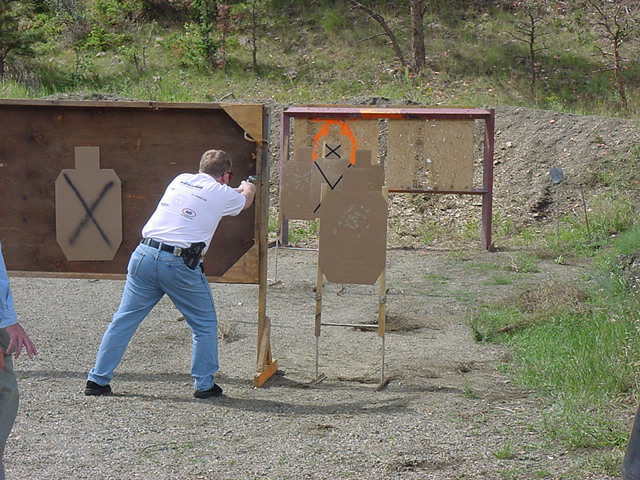 Once the textbook and homework is finished, we will schedule a range session and get your shooting skills up to an acceptable level or tune the skills you already possess. You will leave the class informed, confident and prepared. We have numerous students that take this course who already have permits and realize the basic course they took was insufficient.